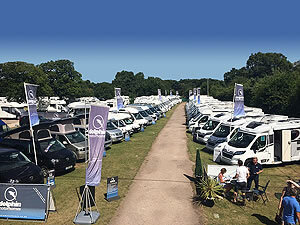 When looking to acquire a new or used motorhome, many potential buyers consider using some form of finance to help with their purchase. 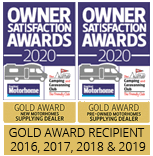 Dolphin Motorhomes; with the support of Black Horse (Part of the Lloyds Banking Group); can offer a simple and hassle free way to help fund your motorhome. 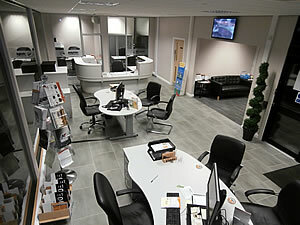 We will be pleased to give you a no obligation quote, simply call us on 02380 406777. Written quotations are available on request and subject to status. 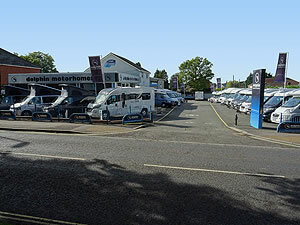 Dolphin Motorhomes Ltd is authorised by the FCA with Limited Permission to conduct certain credit related activity. We are a credit broker and can introduce you to a limited number of lenders who provide funding. We may receive commission or other benefits for introducing you to such lenders.